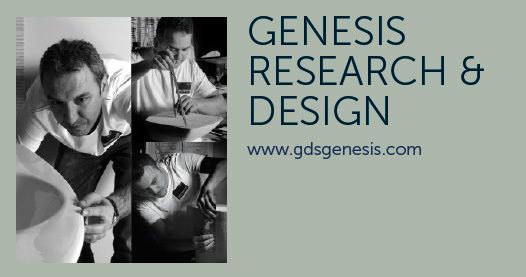 Genesis Research& Design Innovation Center specializes in the production and design of vitrified ceramics products. 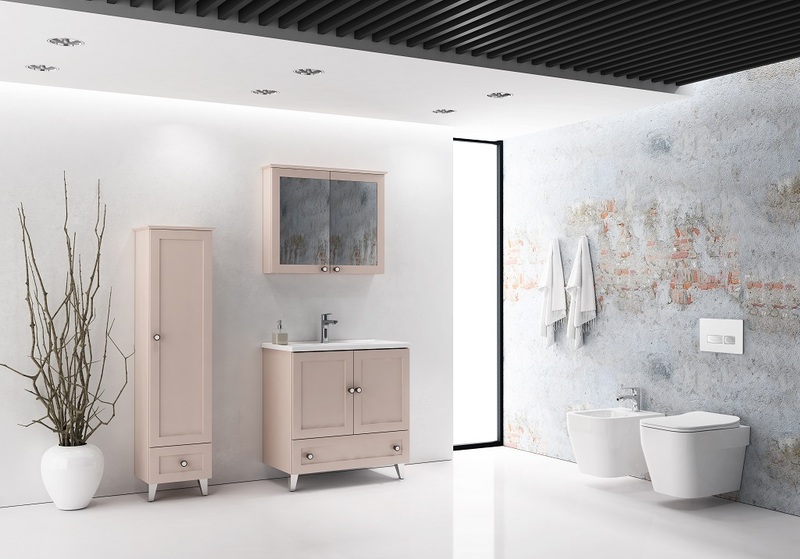 It brings new production technologies and new design approaches to the field of Vitrified ceramics, which is its field of specialty. 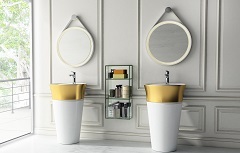 It continues its works as one of the largest ceramics R&D center of Turkey. 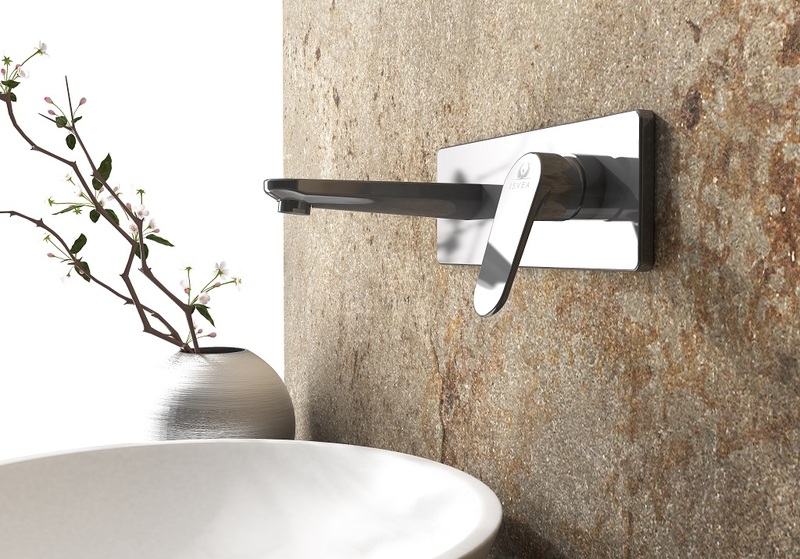 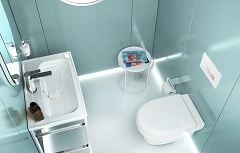 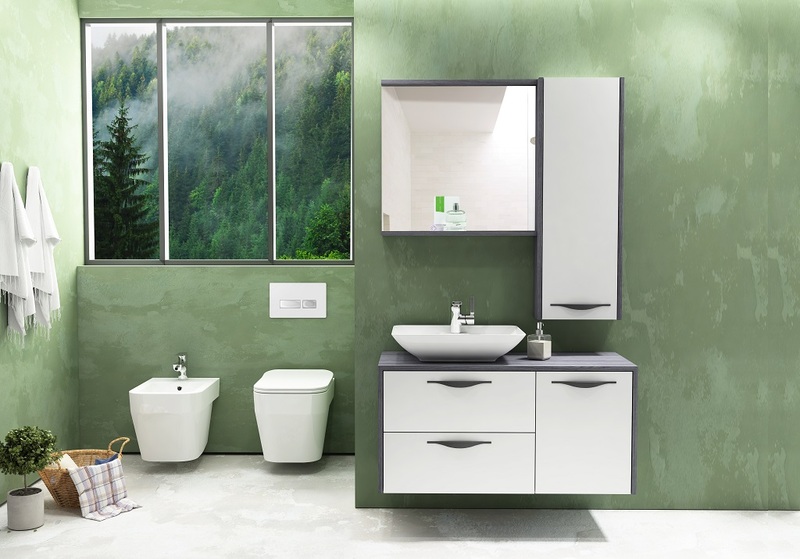 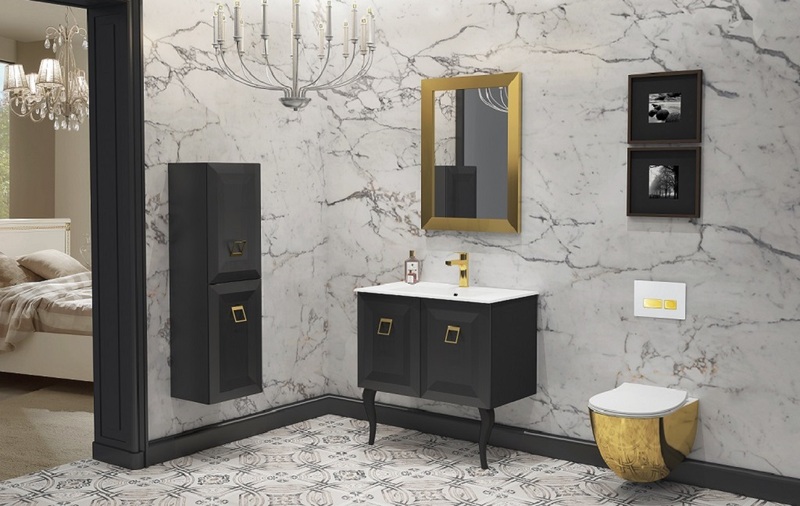 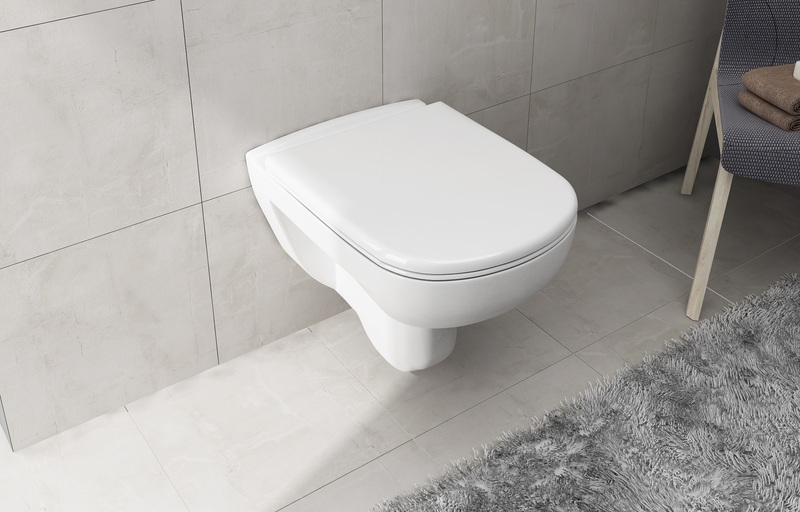 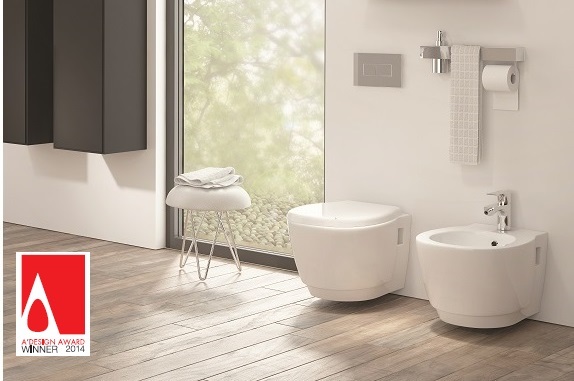 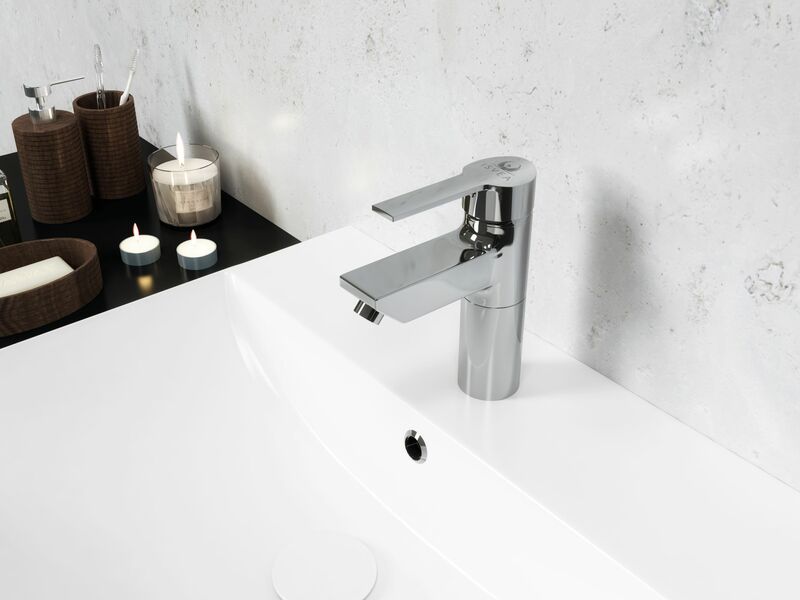 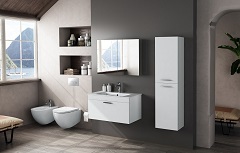 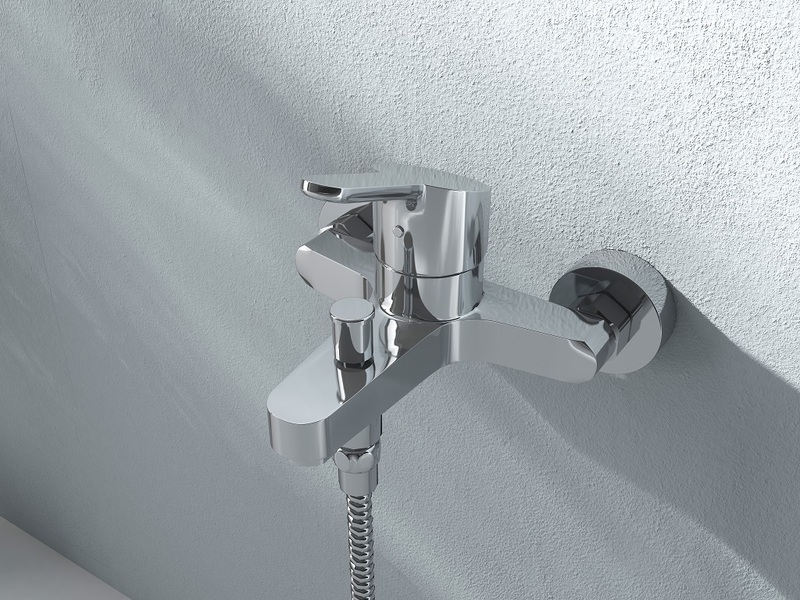 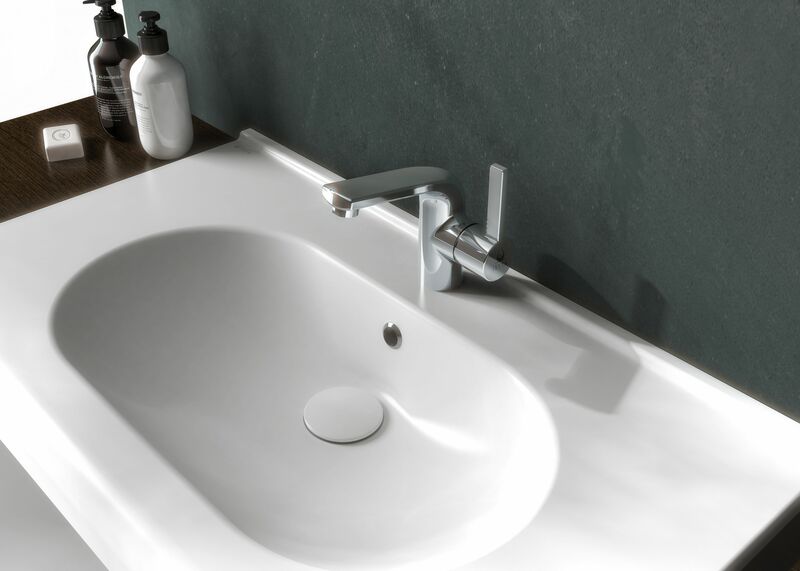 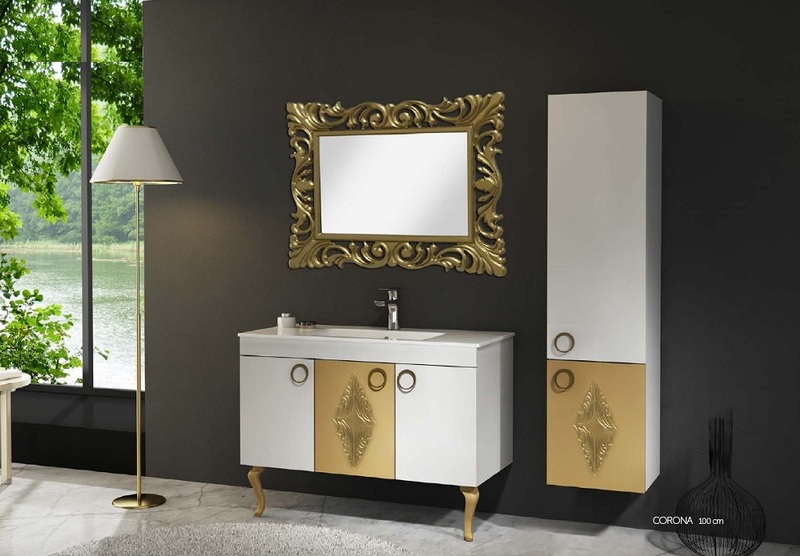 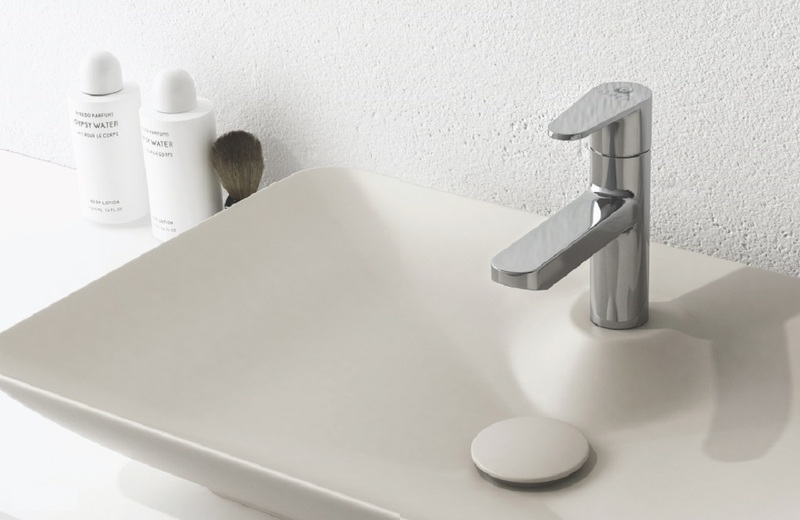 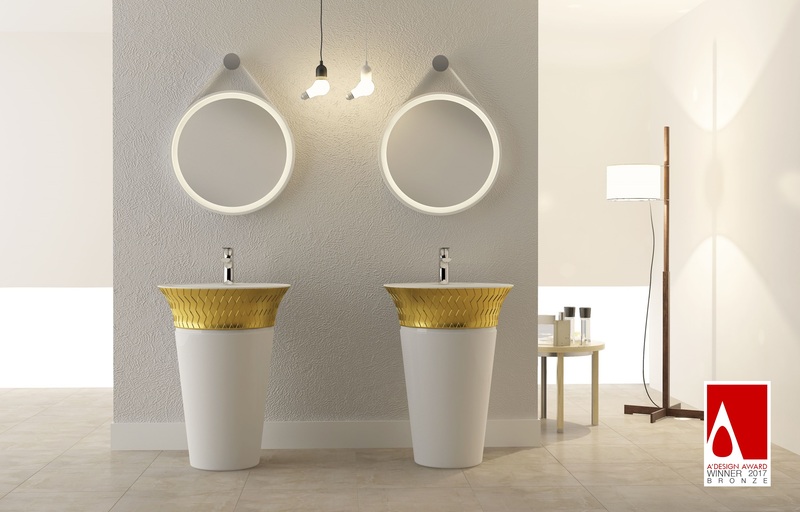 While the Soluzione series designed by Genesis Research& Design Innovation Center gets credit by its broad product range, aesthetic alternatives and abundant design options, the Armoni series offers alternative solutions that complete the aesthetic understanding by its modern design, and meets different needs by its functional structure.